 George’s Food & Spirits is happy to book a group reservation of 15 or less. For larger groups, The George Washington Wyndham Grand Hotel boasts 6,300 square foot of meeting space and is happy to accommodate meeting and events with up to 300 guests. Capacity: For parties exceeding 15 guests. Capacity: For parties up to 15 guests.